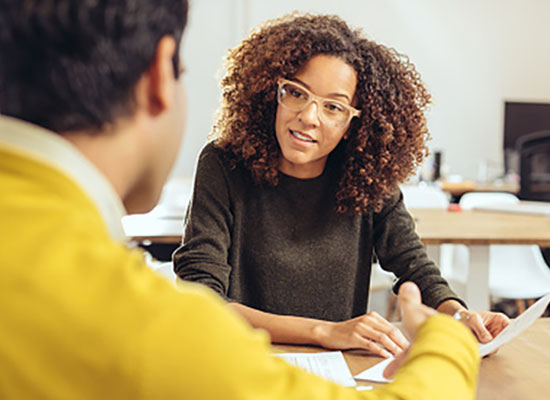 Inviting You to Participate in the TFI Envision Interview Challenge | TFI Envision, Inc.
Norwalk, CT — Do you remember your first employment interview? Were you really prepared for the type of questions potential employers asked you? – What questions do you find effective in assessing a potential employee? – What type of interview process does your organization require of potential employees? – What are the top 3 – 5 things you look for in a potential employee? At TFI Envision, we are challenging our readers to let us know answers to these questions and any other questions that you feel would be helpful in our effort to assist graduating students with insights into the type of questions they may encounter on an interview and how best to respond to them. We will be compiling this information into a document that we will be sharing with colleges and schools. Please send your input to liz@tfienvision.com. The first 10 that respond will receive a special gift.